SPOKANE (Scrap Monster):The findings of a research released on Thursday indicate that nearly eight million metric tonnes of plastic waste makes its way into oceans every year. 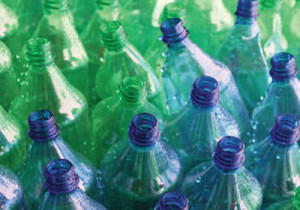 Going by the current pace, the quantity of plastic waste in world’s oceans is likely to double over the next ten years. The research calls upon world nations to implement necessary actions to ensure that the plastic waste is disposed in a responsible manner. The findings were released yesterday at the annual meeting of the American Association for the Advancement of Sciences held at San Jose, California. According to Jenna Jambeck, University of Georgia, one of the authors of the study, the figures were arrived at by conducting thorough research on communities living in 50 kilometre from the coast in several countries. This was based on the assumption that people living in this geographical location are most likely to pollute the oceans with plastics. The research found that the population living in the coastal areas of countries under study produced 99.5 million tonnes of plastic, out of which 31.9 million tonnes were dumped or poorly disposed of. Out of this mismanaged waste, between 4.8 million tonnes and 12.7 million tonnes of plastic waste ends up in oceans every year. 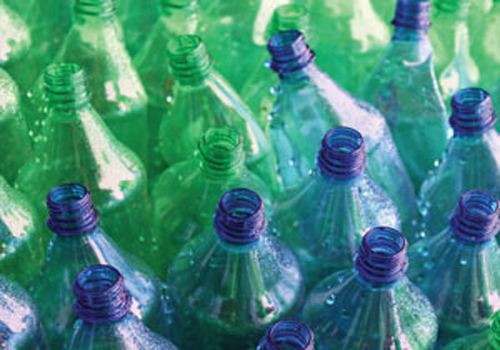 The top 20 plastic polluters include the US and other emerging economies such as China, Indonesia and the Philippines. China tops the list, producing 3.5 million metric tonnes of marine debris every year. The US comes in the 20th spot, generating approximately 110,000 metric tonnes of marine debris every year. The US ranked lower in the list on account of the efficient waste management schemes practiced in the country. The waste plastics in oceans could endanger marine ecosystem. They pose threat to marine life. It also affects the mankind who consume seafood.